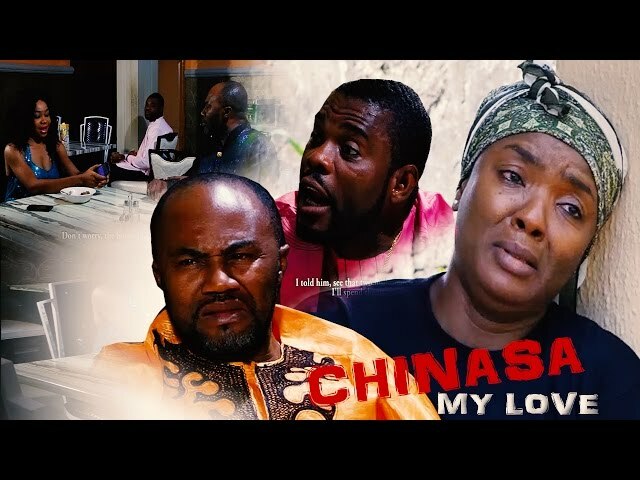 Ndi Igbo family drama continues in the Part 3 of Chinasa My Love Nigerian Igbo Movie - starring Chioma Chukwuka Akpotha, Uche Odoputa, Emeka Enyiocha, Joy Helen, Nzube Onyia, Phildaniels Aniedo, Onah Chizoba. 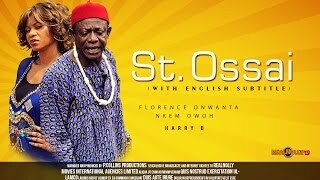 The Igbo movie is fully subtitled in English for the non-speakers. 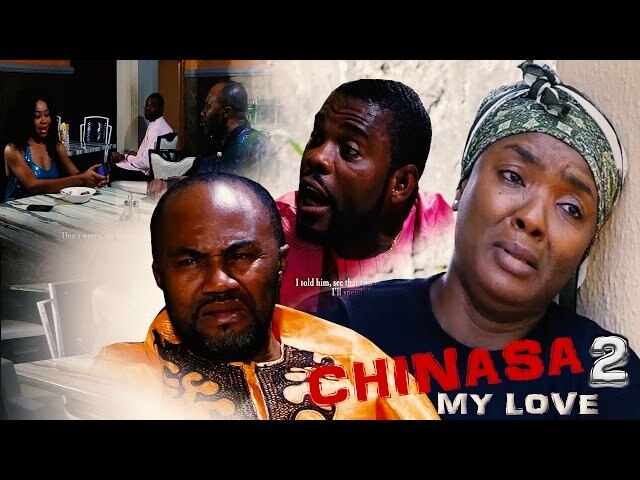 SYNOPSIS: This incredible family drama is a clear revelation to how things could be when trust and sacrifice is bestowed upon the wrong person. This very educational and emotional film “The Price I Paid” blows the mind of any viewer as the series of shocking events witnessed in the story makes it clear that there is no limit to the capacity of some people’s betrayal tendencies.